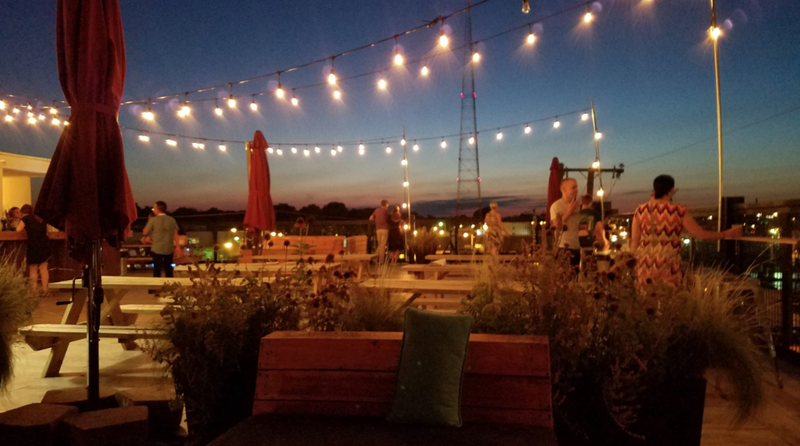 Meet fellow Boss Babes, sip tasty drinks, and enjoy an amazing view of our beloved RVA. *The Hof is donating their space to us this evening. Please plan to buy drinks/food and share the awesomeness on social media to show The Hof our appreciation. They are Boss Babe owned, of course!